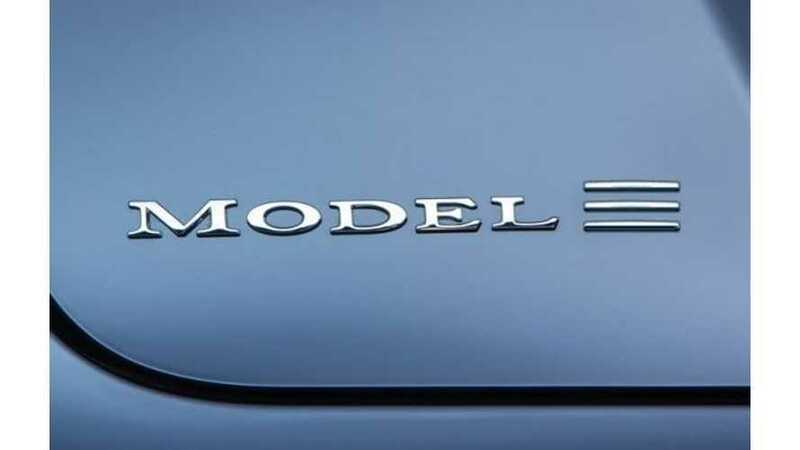 On Wednesday of this week, Tesla Motors, in its annual proxy filing with the Securities and Exchange Commissions, noted that it still hasn't completed the alpha engineering prototype of the Tesla Model 3. This wouldn't be news were it not for some previous mentions by Tesla as to when it expected the Model 3 alpha prototype to be ready. In Tesla's SEC filings dated November 2014 we see the following listed under “probable of achievement:"
We now know from Tesla's latest filing that neither of those "successful completion of the Model 3 alpha prototype" goals were met. 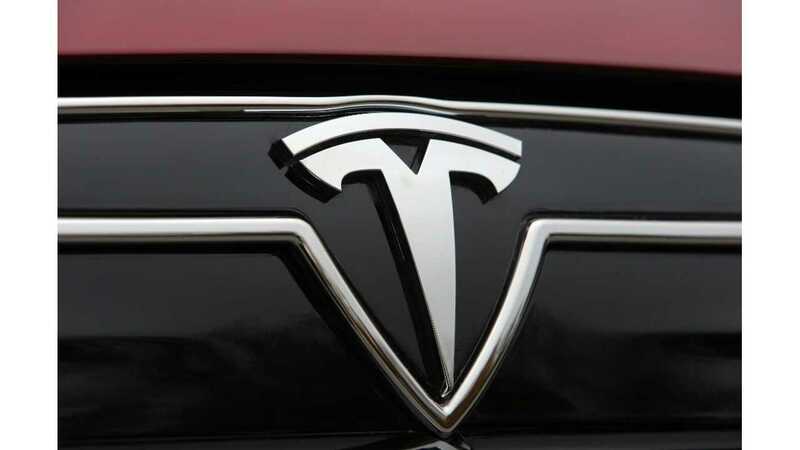 "Tesla Motors still has more than 30 months to launch the car in order to meet its target for launching the Model 3..."
"In its proxy statement filed in 2012, Tesla said it completed the so-called alpha prototype of the Model S sedan in December 2010, or less than 20 months before the first delivery of the car in June of 2012. The alpha model was described as an “engineering prototype” and it was approved by the board one month after it was completed." "The company then finished its “beta” prototype—described as a validation prototype—in October 2011, about nine months before the sales launch." So, the Model 3 could still arrive in 2017, though we suspect it will only be in limited production at that point in time.